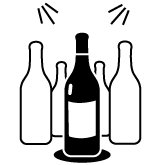 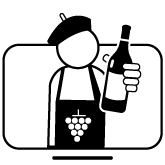 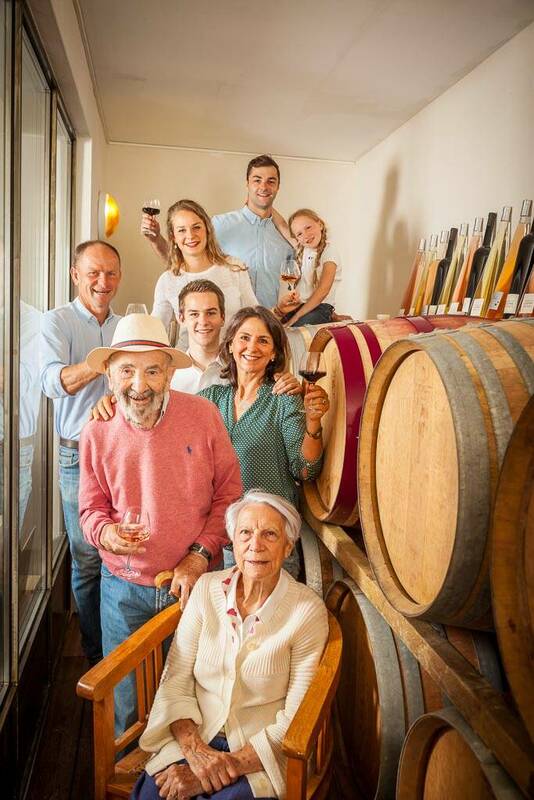 4 generations have enriched the vineyard over time, Carignan, Syrah, Grenache, Merlot and Cabernet Sauvignon for the Sauvignon reds, Chardonnay and Roussanne for the whites. 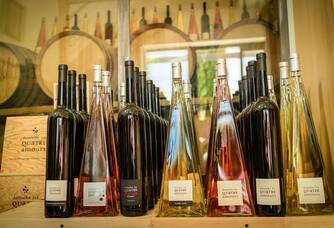 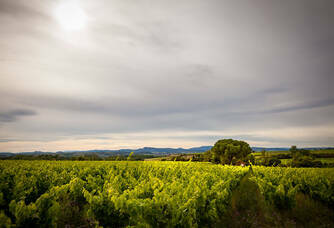 18 hectares make up the estate on land that is both old alluvial and pebble. We have four children, they inspired the name of the Domaine. 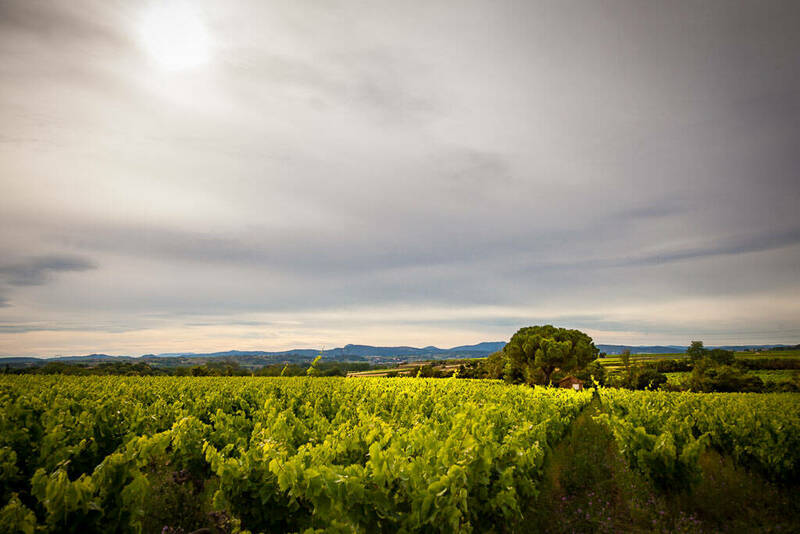 Our family has also been working these lands in the Hérault region near Montpellier for four generations. 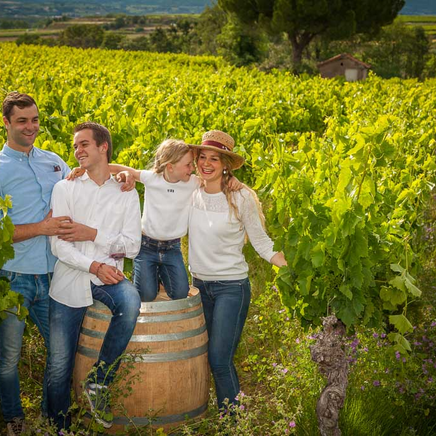 We have chosen to perpetuate the tradition on the 18 hectares. 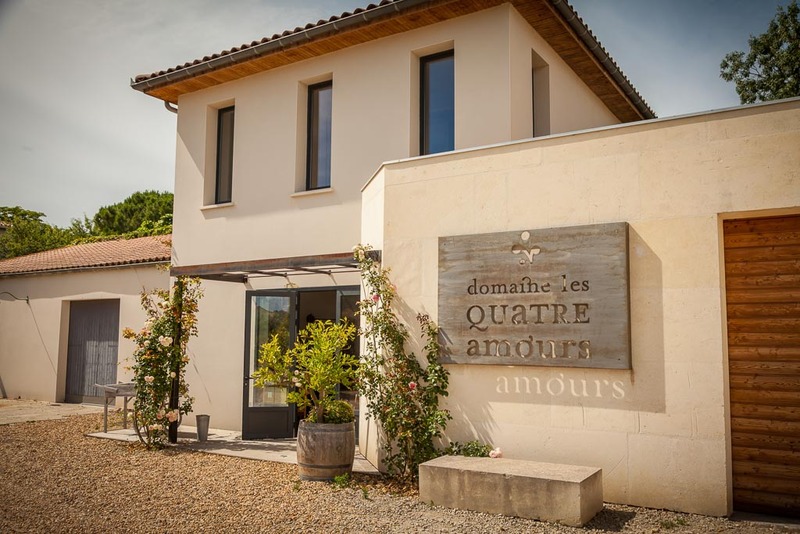 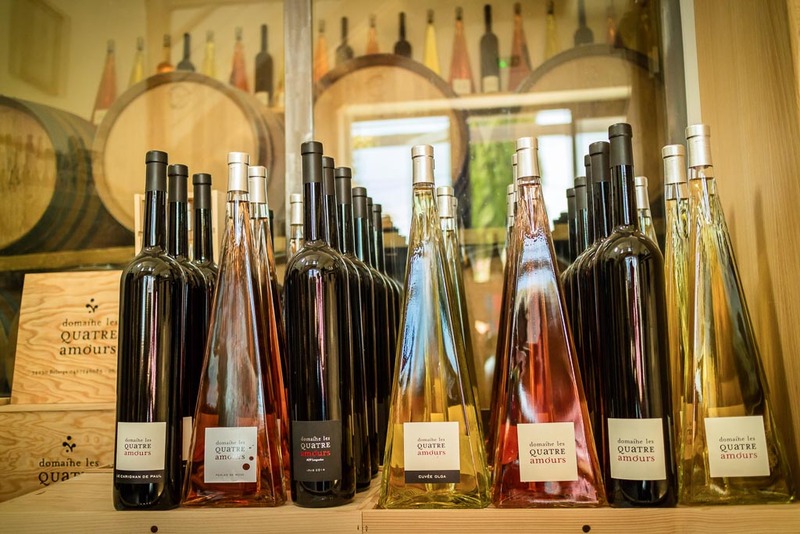 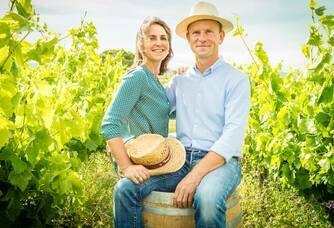 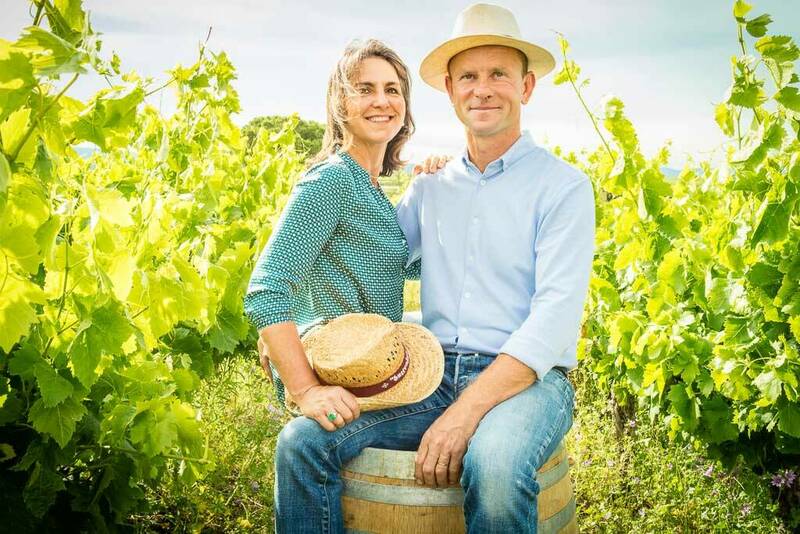 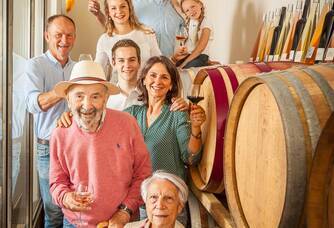 The Domaine Les Quatre Amours was born, thus extending the human and family adventure where everyone, whatever their age, participates in the creation of a wine of conviction.